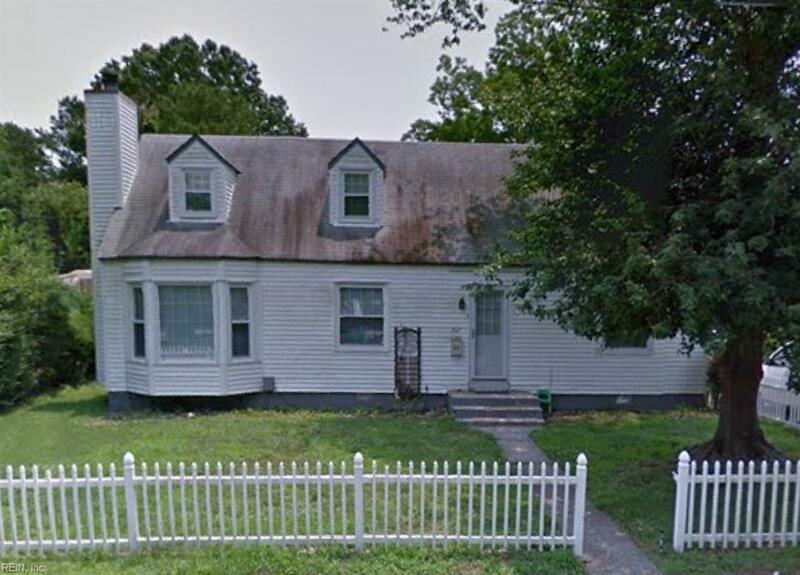 507 Fresh Meadow Rd, Norfolk, VA 23503 (#10226195) :: Abbitt Realty Co.
Charming Cape Cod in the heart of Norfolk. Bedrooms are 2 up and 2 down. Fenced yard. Clear termite/moisture letter Oct 2018.